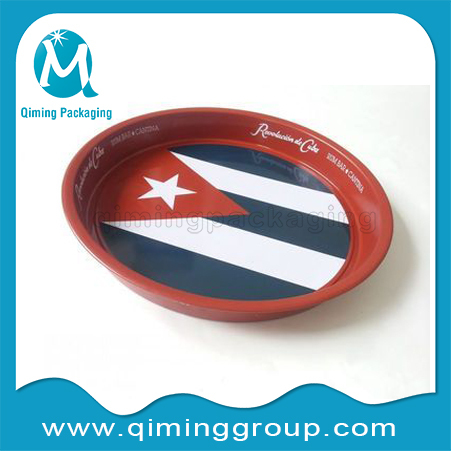 Metal Serving Tray–A good packaging is the best and most cost-effective advertisement for your products such as Chocolate, Biscuit, Candy, Snack, Cookie, Coffee, Tea, Olive Oil, Wine, Toy, CD, Watch, gift packing and various food packing. 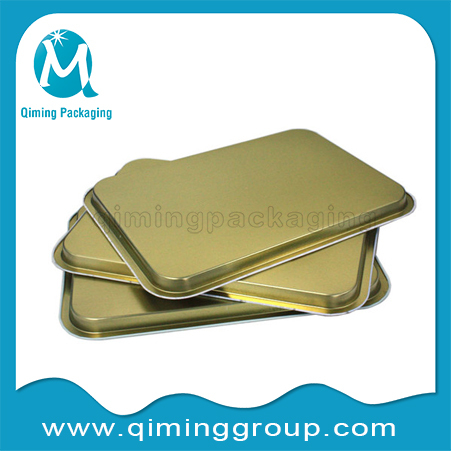 Our Metal Tin Trays Divided Into Two Types One Is Food Grade As Metal Serving Tray And The Other Is Industry Use Trays . 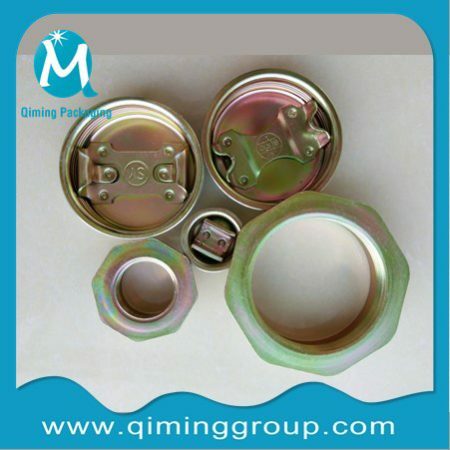 Both Material Are In Prime Tinplate. 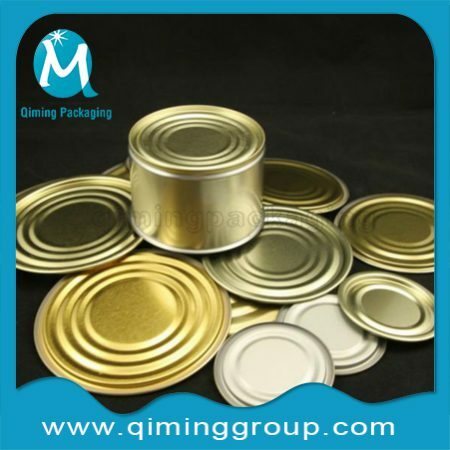 SPECIALIIZING IN TINPLATE PRODUCT SINCE 1978, BUY DIRECTLY FROM THE MANUFACTURER FROM CHINA. 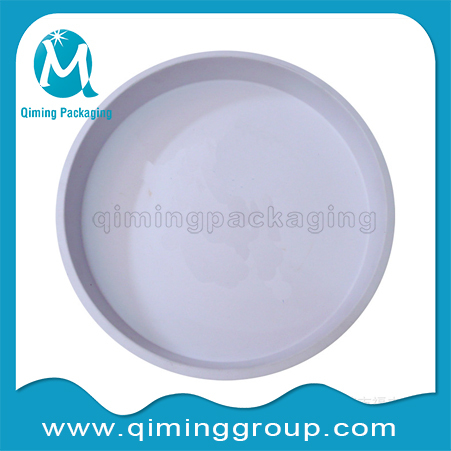 Mold 1.For existent mold we would arrange production after your advance payment 2. 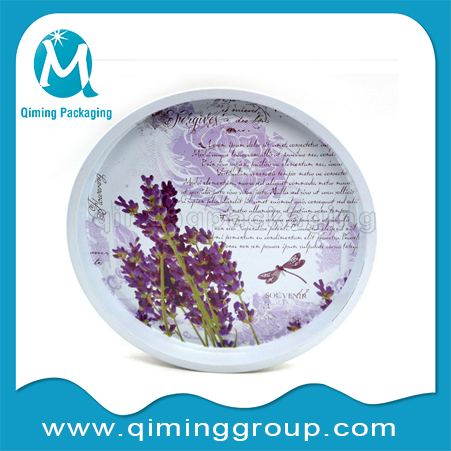 If we have not existing mold on customer requested, it will take 15-18days to open a new mold. 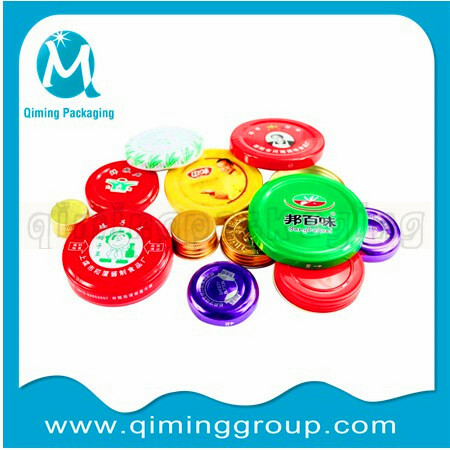 Samples 1.existing samples For Free for customer's quantity checking 2.7-10days after artwork arrived and payment, sample cost USD200-500 depend on the mold easy or complex. 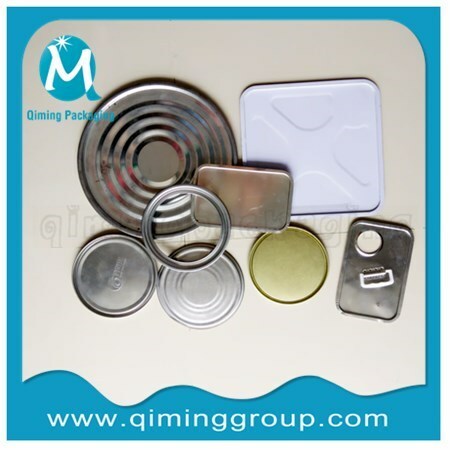 Shapes Rectangle, square, circular, oval, special Shape and so on,your irregular shape as per your samples. 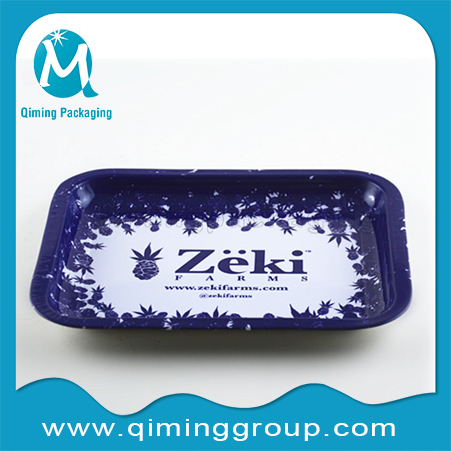 Usage Tin Tray, Fruits Tray, Tea Tray, Service Plate, Dinner Plate, Serving Pallet, Serving Tray, Fast Food Tray,Snack Tray, Tin Salver, Children Dinner Tray, Amenity Tray,TV Tray,CD Tray etc. Stack in the box—> Fixed in the pallet. Optional packaging on your request. 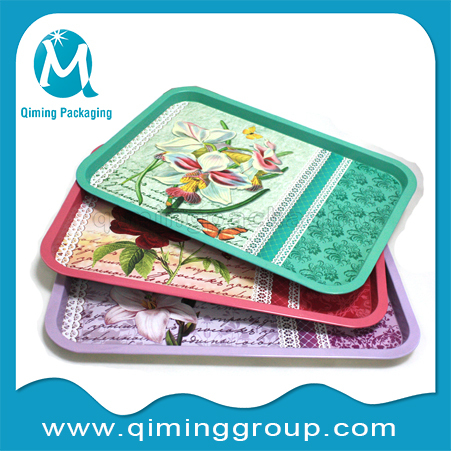 Stocked Metal Tin Trays FREE SAMPLE available.Click here to get free sample now. 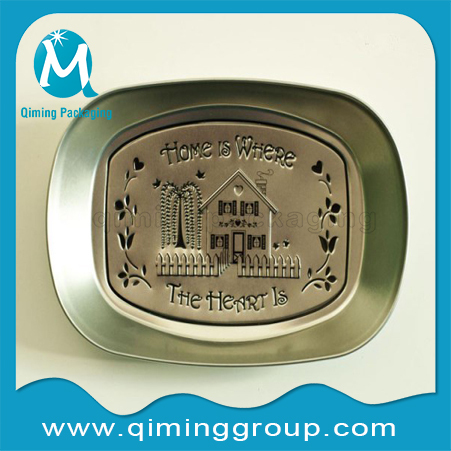 Various Shapes:Rectangle, square, circular, oval, special shape also available. 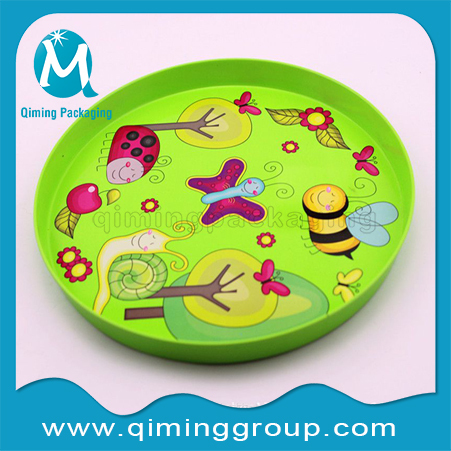 Various Application :Tin Tray, Fruits Tray, Tea Tray, Service Plate, Dinner Plate, Serving Pallet, Serving Tray, Fast Food Tray,Snack Tray, Tin Salver, Children Dinner Tray, Amenity Tray, TV Tray,CD Tray And So On . 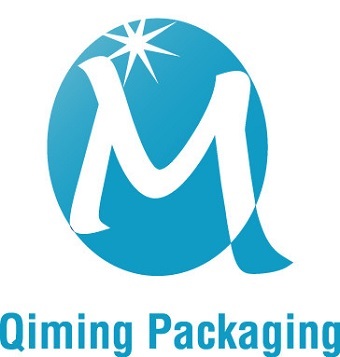 Multi-tecnology Surface Treatment : Varnishing,Embossing, Debossing, UV coating, Stamping, Offset printing, Gravure Printing, Letterpress printing, Silk-screen printing, Hot gold blocking ,Aqueous coating, Hot silver printing,Foil-Stamping, Glossy Lamination, Matt Lamination . Or According to customer’s requirement. 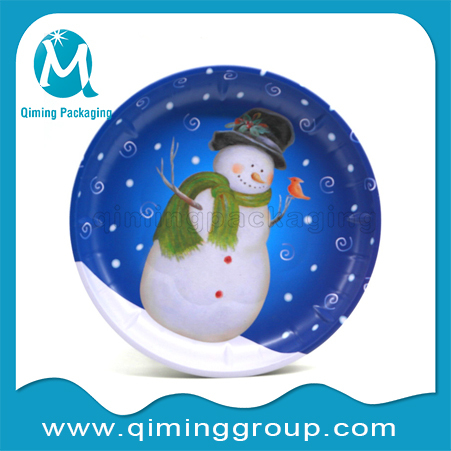 ODM&OEM Service: We will take 15-18days to open a new mold for your logo /picture duo to our wonderful design team. 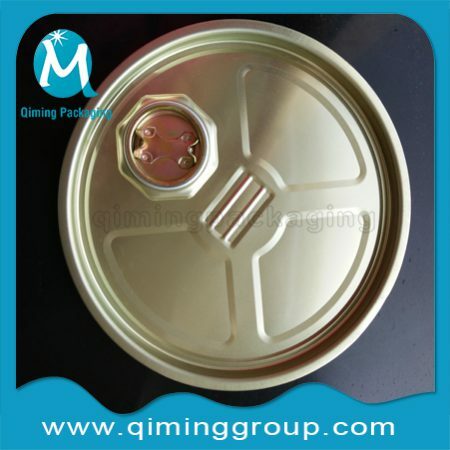 Various Material Thickness 0.21,0.23,0.25,0.28,0.30,0.35,0.40mm tinplate. 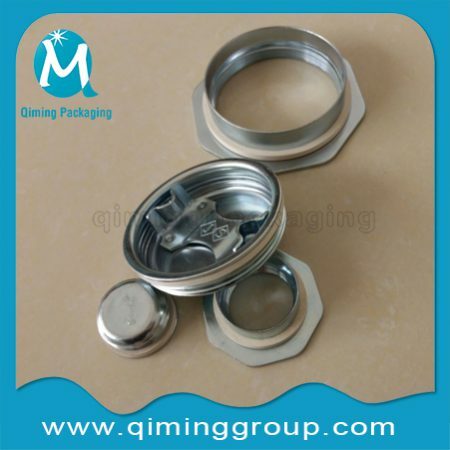 Rich Experience: We are the tinplate products manufacture since the year of 1978. Free Samples available for your quality checking. 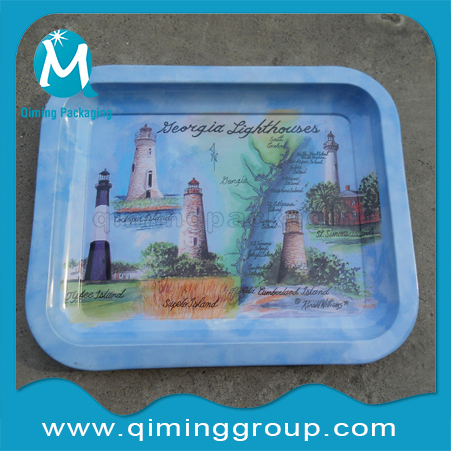 Any Interest In Our Metal Tin Trays?Do Not Find Your Fancy One? Please Contact Us For A Better Solution Now!